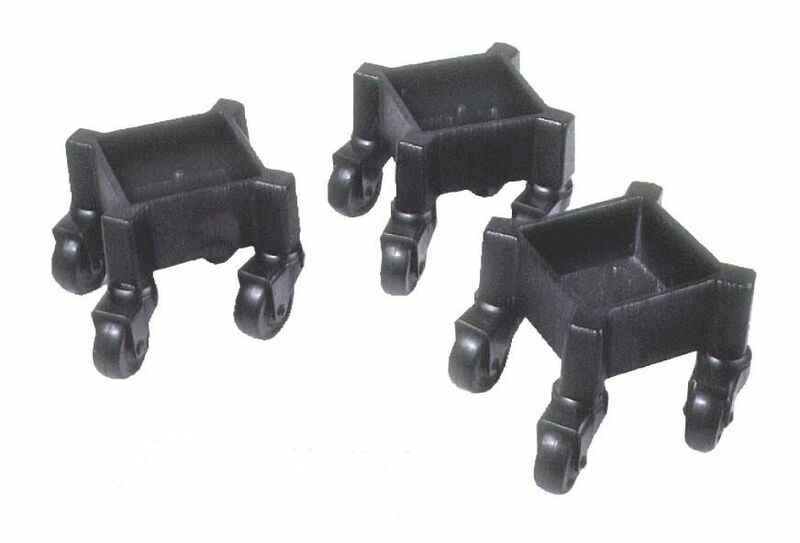 Set of (3) individual caster cup dollies for use under each Grand Piano Leg. Cast Iron with 4 sets of ball bearing swivel rubber casters. Raises the piano no higher than standard casters. These dollies do serve their function, but cannot fully give protection and the durability of The Grand Piano Stage Truck Dollies. These Dollies should not be used in place of a Grand Piano Truck Dolly where the piano needs to be moved often, or more than a few inches. I found what I needed and it came within a week. Fast and easy. thanks! every thing went smoothly, easily and i am pleased. thank you. I found the website easy to navigate and easy to understand. The category and item photos made selection much, much easier. The prices, terms and conditions were clear. Your prices are comparable to other suppliers. Your customer service was prompt, friendly and professional. I received exactly what I expected in the time frame expected. The product quality of the piano cover is excellent. Best. The caster are very nice and heavily made. I'm sure they'll last a long time. They do make the piano sit a little higher than before, but it's minor. The shipping was very fast and reasonable.